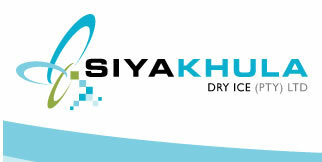 Siyakhula Dry Ice is a manufacturer and supplier of dry ice in the Cape region of South Africa. We are committed to offering excellent service and providing a superior quality product for our clients who buy dry ice. 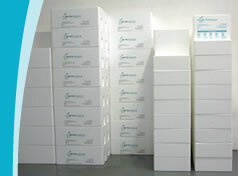 Our team is committed to the local industry and aim to become the preferred supplier of dry ice in the Western Cape. We are a dynamic and energetic team with close ties to the food and wine industry. Continually seeking new challenges from our client base, we would like to offer our services to all potential clients in the Cape region who use dry ice, or would like to consider doing so in the future. 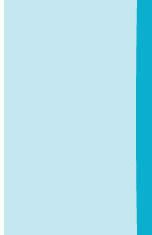 Feel free to give us a call and see what we can offer your company in order to help grow your business.